Manufacturers' poor awareness about digital manufacturing solutions and their business value potential, as well as the lack of relevant internal CPPS/IIoT knowledge. The high costs that are associated with the deployment, maintenance and operation of CPPS systems in the manufacturing shopfloors, which are particularly challenging in the case of SME (Small Medium Enterprises) manufacturers that lack the equity capital needed to invest in Industry 4.0. The time needed to implement CPPS/IIoT and the lack of a smooth and proven migration path from existing OT solutions. The uncertainty over the business benefits and impacts of IIoT and CPPS technologies, including the lack of proven methods for the techno-economic evaluation of Industry 4.0 systems. Manufacturers' increased reliance on external integrators, consultants and vendors. The absence of a well-developed value chain needed to sustain the acceptance of these new technologies for digital automation. In order to alleviate these challenges, three European Commission funded projects (namely H2020 FAR-EDGE (http://www.far-edge.eu/), H2020 DAEDALUS (http://daedalus.iec61499.eu) and H2020 AUTOWARE (http://www.autoware-eu.org/)) have recently joined forces towards a "Digital Shopfloor Alliance". The Alliance aims at providing leading edge and standards based digital automation solutions, along with guidelines and blueprints for their effective deployment, validation and evaluation. The present book provides a comprehensive description of some of the most representative solutions that offered by these three projects, along with the ways these solutions can be combined in order to achieve multiplier effects and maximize the benefits of their use. The presented solutions include standards-based digital automation solutions, following different deployment paradigms, such as cloud and edge computing systems. Moreover, they also comprise a rich set of digital simulation solutions, which are explored in conjunction with the H2020 MAYA project (http://www.maya-euproject.com/). The latter facilitate the testing and evaluation of what-if scenarios at low risk and cost, but also without disrupting shopfloor operations. 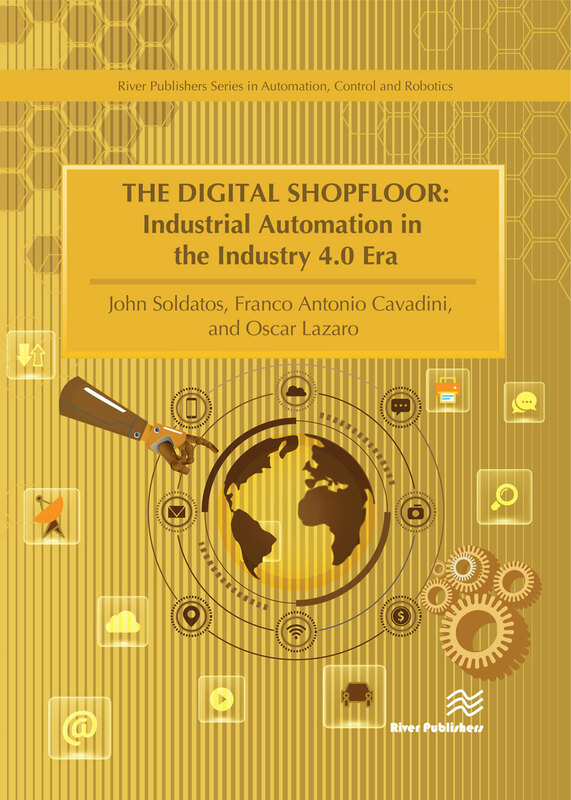 As already outlined, beyond leading edge scientific and technological development solutions, the book comprises a rich set of complementary assets that are indispensable to the successful adoption of IIoT/CPPS in the shopfloor. 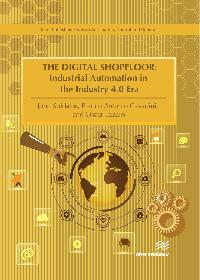 The first part of the book is devoted to digital automation platforms. Following an introduction to Industry 4.0 in general and digital automation platforms in particular, this part presents the digital automation platforms of the FAR-EDGE, AUTOWARE and DAEDALUS projects. The second part of the book focuses on the presentation of digital simulation and digital twins' functionalities. These include information about the models that underpin digital twins, as well as the simulators that enable experimentation with these processes over these digital models. The third part of the book provides information about complementary assets and supporting services that boost the adoption of digital automation functionalities in the Industry 4.0 era. Training services, migration services and ecosystem building services are discussed based on the results of the three projects of the Digital Shopfloor Alliance. 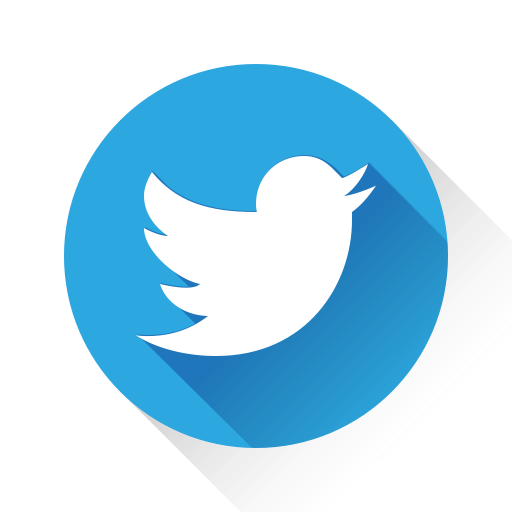 Researchers in the areas of Digital Manufacturing and more specifically in the areas of digital automation and simulation, who wish to be updated about latest Industry 4.0 developments in these areas. Manufacturers, with an interest in the next generation of digital automation solutions based on Cyber-Physical systems.